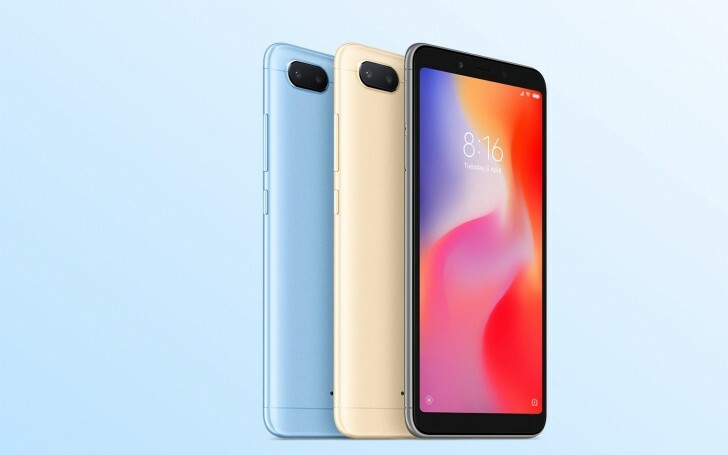 Xiami is seeding the global stable MIUI 10 ROM to the Redmi 6 and Redmi 6A through an over the air update (but you can find the firmwares ready for download in the source links). The updates include the new redesigned, full-screen UI with gestures, new system sounds, improvement to portrait mode, various optimizations, bug fixes and the September security patch. The stable global MIUI 10 was recently seeded to the for the Redmi Note 5 Pro, Redmi Note 5, Redmi Y2 and the Mi 5. Here's the complete list of supported devices. If you have a Redmi 6 or Redmi 6A and are running the global stable MIUI go to your settings and check for the update. Redmi 6 PRO will get MIUI 10? Mine is still at 9.6 bruh.